View More In Memory Cards. 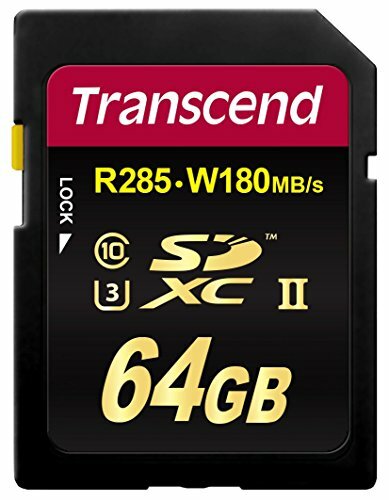 Transcend's SDXC/SDHC Class 3 UHS-II SD cards are designed for today's UHS-II compatible DSLRs and camcorders to bring out the real high speed performance. Featuring the incredible read and write speeds of up to 285MB/s and 180MB/s respectively, the cards allow professional photographers and videographers to capture flawless RAW images and ultra-high quality 4K, 2K and Full HD videos.